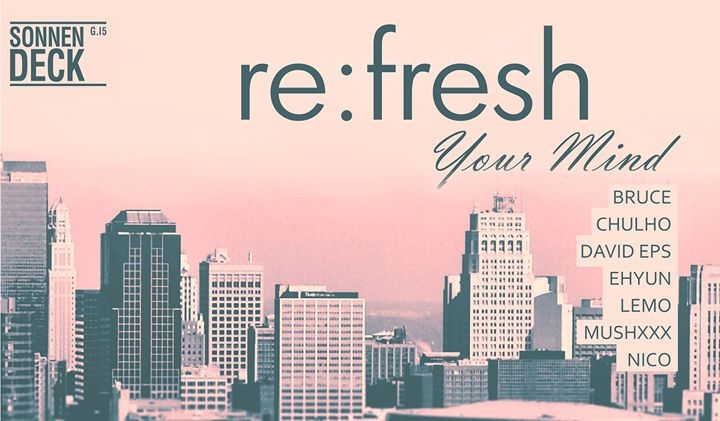 DeepThrobs and PLUR presents Refesh Your Mind featuring MARTIN MILLER'S GIN showcasing a mix of diverse talents within the deep and techno scene in Seoul. Expect nothing less than a Saturday filled with high energy, melodic deep tunes, in an awesome rooftop venue perfect for late nights. Looks like it might be sunny!